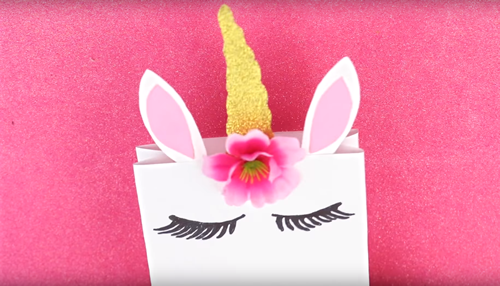 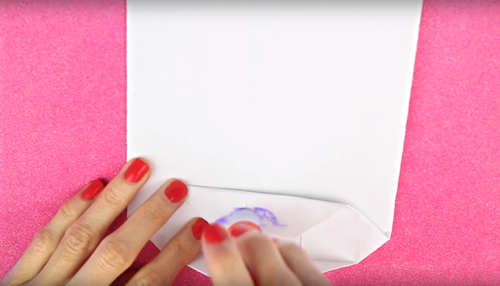 Learn how to make Unicorn gift bags! 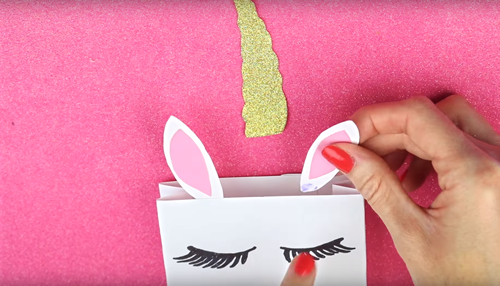 Easy homemade unicorn party bags that are super fun to make. 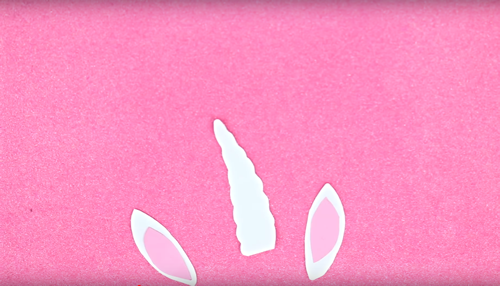 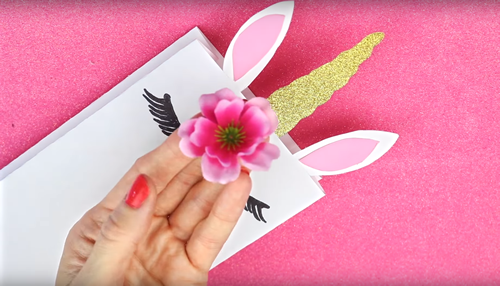 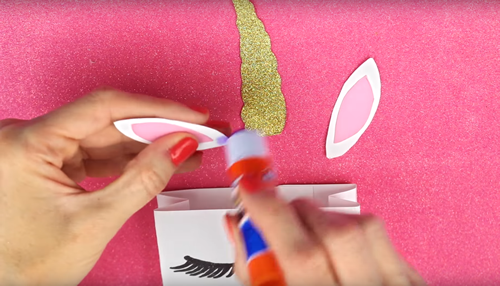 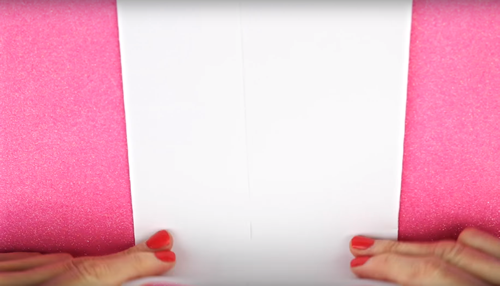 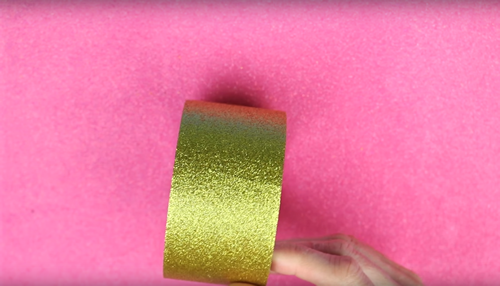 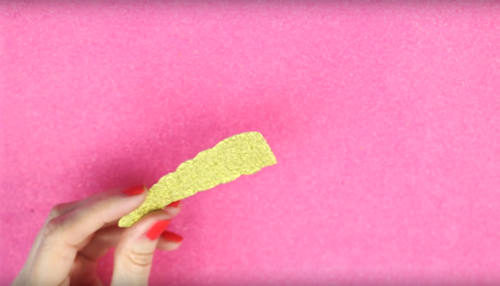 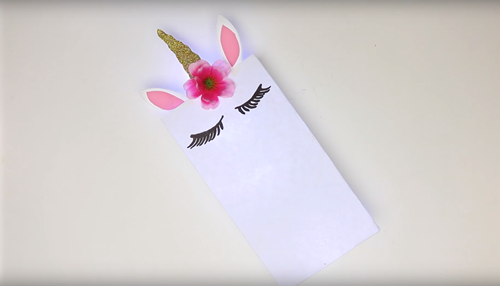 If you love unicorns this is the DIY craft project for you. 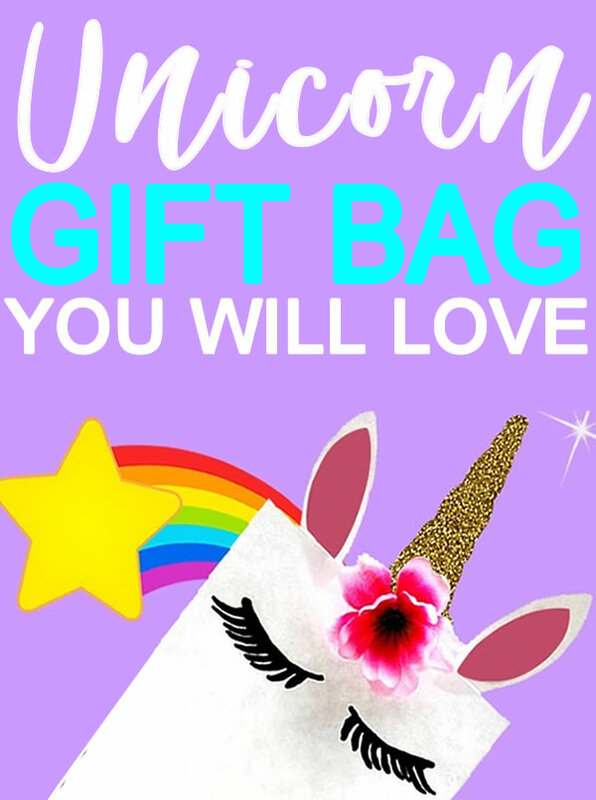 You can use these are gift bags, party favor bags, goodie bag or room decor (see bottom of post). 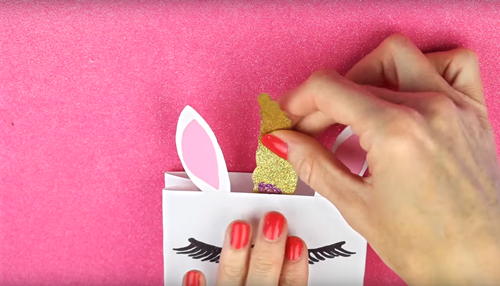 Follow the step by step instructions or watch the video tutorial to learn how to put these DIY unicorn bags together. 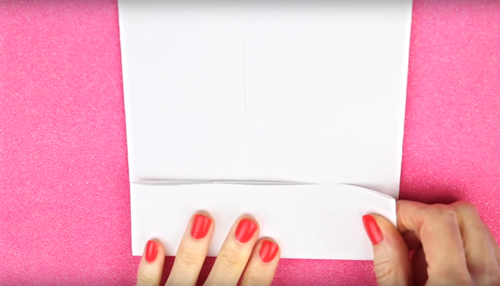 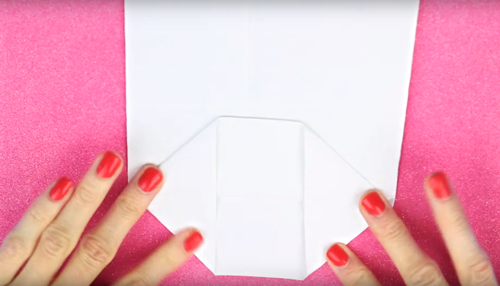 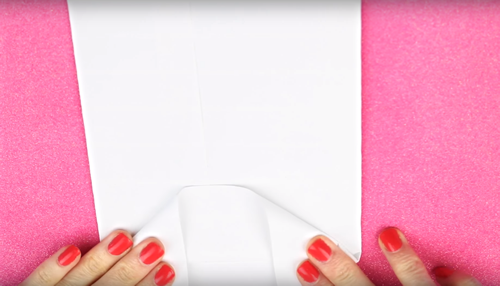 No need for a template or printable just a piece of white paper and you can get started on making your own DIY gift bags. 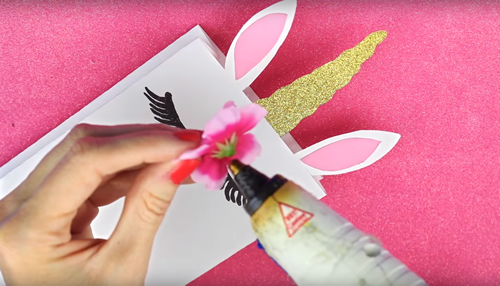 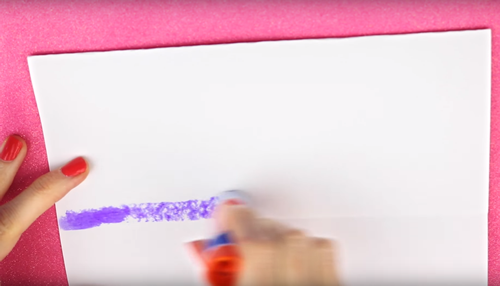 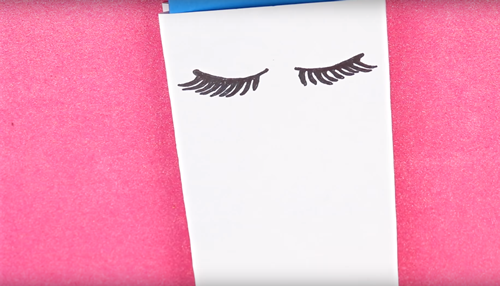 Great kids craft idea that all children, tweens and teens will love. 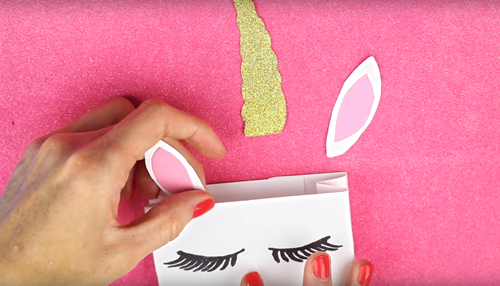 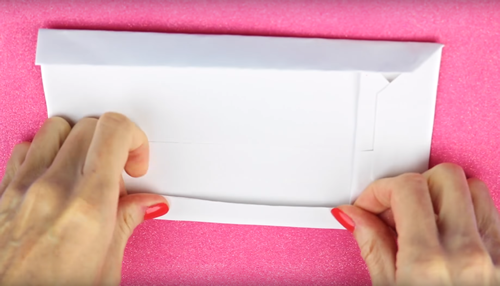 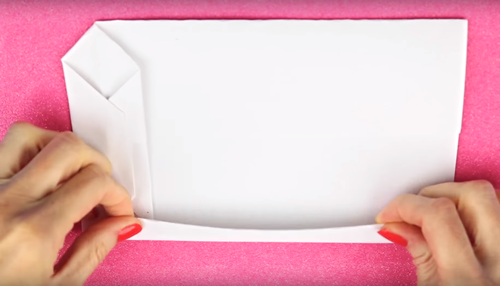 Let’s start crafting the best and most magical DIY unicorn gift bags now! 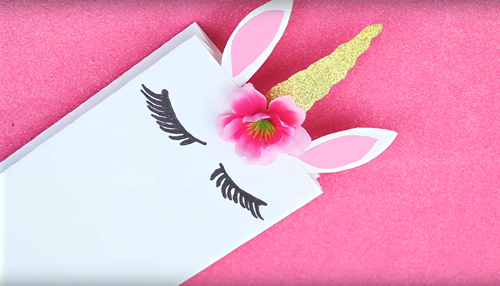 and think they would be so amazing on these bags) – check them out here! 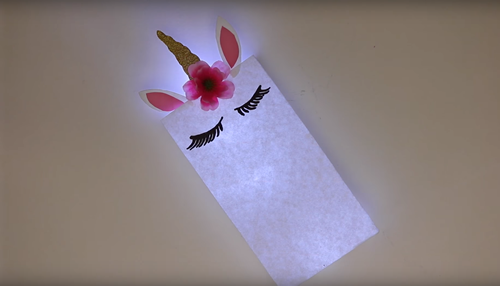 I added LED lights to mine to use as room decor – DO NOT leave lights unattended!! 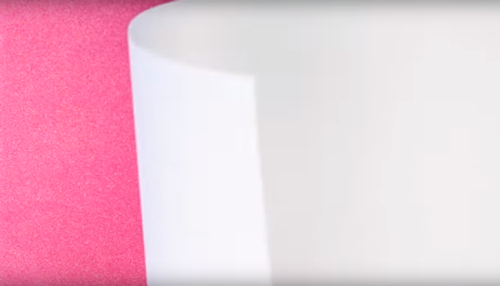 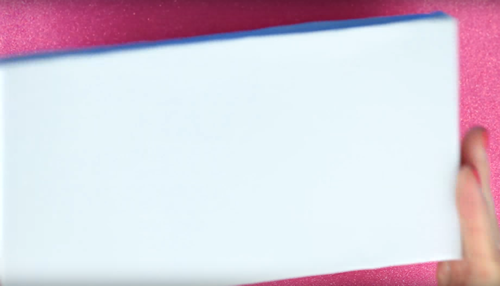 These are lights I used right here!